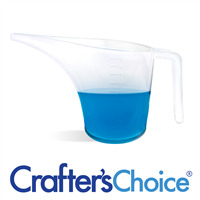 This Crafter's Choice Aloe and Olive Oil Melt and Pour Soap Base is DETERGENT FREE and LOW SWEAT. Contains REAL ALOE VERA which is thought to be soothing and moisturizing to the skin. Contains PURE OLIVE OIL which is rich in skin loving vitamins and antioxidants. The ten-pound block makes (40) 4 oz. bars of soap and measures 12" x 11" x 2.25". This soap is clear with a big bubble lather. Sorbitol, Coconut Oil, Propylene Glycol, Stearic Acid, Water, Sodium Hydroxide, Glycerin, Olive Oil, Aloe Vera, Yellow 5, Green 3. COMMENTS: my customers love this soap!. they get a smile as soon as I say olive oil and aloe! COMMENTS: amazing soap base. customers say it leaves their skin silky smooth. easy to use. "aloe olive oil melt and pour soap "
COMMENTS: Amazing buy. Worked perfect for my m&p soaps and sugar scrubs. Took colour well, took fragrance oil well. "I'm happy with this product." COMMENTS: I'm fairly new to soap making...and the first base I started with was SFIC. I knew I wanted to keep it as natural as possible...and that was the only one I could find at the time. I wasn't unhappy with it...(although, it does leave a soap ring in the sink or tub) I wanted to explore with other bases that didn't contain sulfates. So, I came across this detergent free base. I really like it and most important...my family and friends likes it. It rinses clean...and leaves your skin feeling soft and smooth. Also, no soap ring in the sink or tub! It holds fragrance/colors well...and it's easy to work with. I'm happy with this soap base...and I'll be buying it over...and over again. Great price too. "great choice for small projects"
COMMENTS: I have come to LOVE the 10 lb. size soap blocks. They are easy to wrangle (to chopping into small pieces)...they melt perfectly in a 7 qt. crock pot (on "warm" setting)...and the size is perfect for small projects. COMMENTS: This works so well and has a lovely natural scent. Has a nice lather and works well with FOs and micas. "DF Aloe & Olive Oil"
COMMENTS: This base has an excellent lather! It is one of my favorite bases and doesn't need anything but a touch of FO to make a great bar of soap! I don't use much colorant at all as I feel my customers prefer the natural color of the base. COMMENTS: Its a great base, my only thing is that the description says it's transparent but its Moe 8 translucent and has a green tint. I was looking for a clear soap without a tint. That wasn't glycerin soap. COMMENTS: Smells slightly of sweet milk. I love the smell. Easily covered with EO or FO. Blends well with other detergent free MPs. COMMENTS: This is the perfect aloe soap base. I add aloe to all my products and it's nice to have a good aloe soap base like this ready to go. "Holds fragrance nice and great base"
COMMENTS: Very nice base. I however do still wrap it. I find that it does sweat, not like the other bases, but I don't like the look of the sweating.I love how clear it is, and that it contains the wonderful Olive Oil and Aloe Vera in the base. It gives a great stained glass look and I sell a lot of it! COMMENTS: I really love this base. I use it for guest soaps as it doesn't sweat and for facial and spa bars because it is so gentle and it gets great feed back. COMMENTS: This base is so nice to work with. 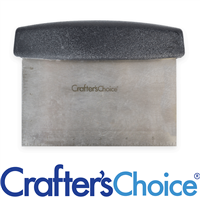 It melts easily without overheating and stays melted for just the right amount of time. The bubbles are awesome and it feels amazing! COMMENTS: I'm very happy with the way it holds scent and color. It also lathers really well. 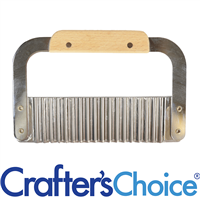 This is a staple in my melt-n-pour soap making. "Are any of the ingredients in the "Detergent Free"soap sourced from palm oil products? Which soups that are made not from palm oil? Thank you!" Staff Answer Stearic acid is sourced from palm oil which is in all our soap bases. "Can I assume that the wrong ingredients are listed here for this soap. I believe the detergent free variety should not have SLS. 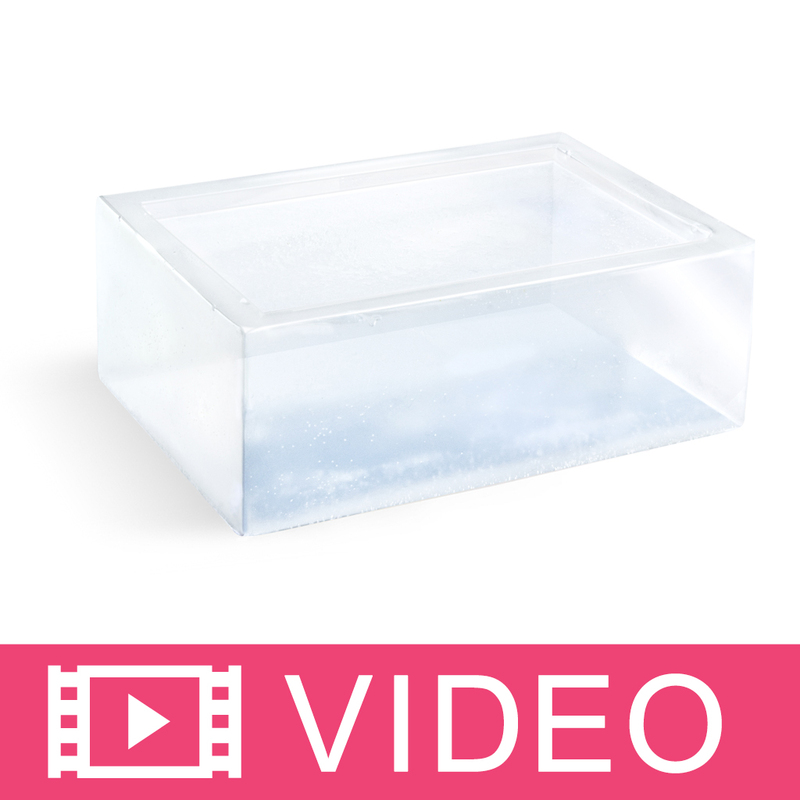 The smaller size in trays have these ingredients as listed: Sorbitol, Sodium Cocoate, Propylene Glycol, Sodium Stearate, Glycerin, Aloe Barbadensis (Aloe Vera) Leaf Juice, Olea (Olive) Europaea Fruit Oil, Yellow 5, Green 5.. The bigger size here has a completely different ingredients list." Staff Answer Yes, you are correct. The wrong ingredient list was placed on this product. We have updated it with the correct ingredients. Thank you for bringing this to our attention.